For anyone familiar with DataMeet, a community of data enthusiasts1, you would be aware that the discussion can be rather stilted. Even though the list is dedicated to all types of data, geospatial data seems to be the main topic. There are over 700 topics related to geospatial data, out of 1600. That is nearly half of the conversation. People who ask come from all kinds of backgrounds, researchers, journalists, data analysts, startups, students and mapping professionals. As the Indian tech economy grew over the last five years we saw an increase in membership and in asks for geospatial data, in downloads of the open shapefile data we have and a lack of understanding of the geospatial policy in India. Why is it so hard to find maps here? People were asking for data and asking why it wasn’t available, wanting better and more accurate data than the scraps that were available online for free or even what was being sold. 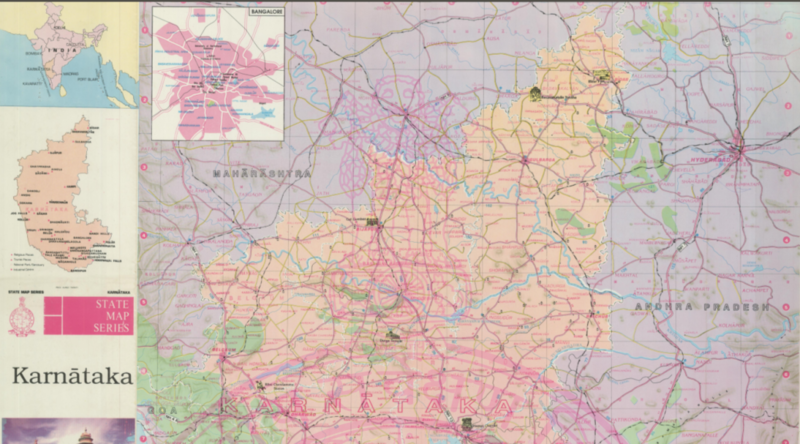 With the SaveTheMap campaign in full swing we wanted to look at the background of mapping in India and why in the future embracing openness of geospatial data is the best solution.